You can protect your investment with quality OEM replacement parts for your Chrysler, Dodge, Jeep or Ram vehicle. You get absolute quality and performance you can count on. 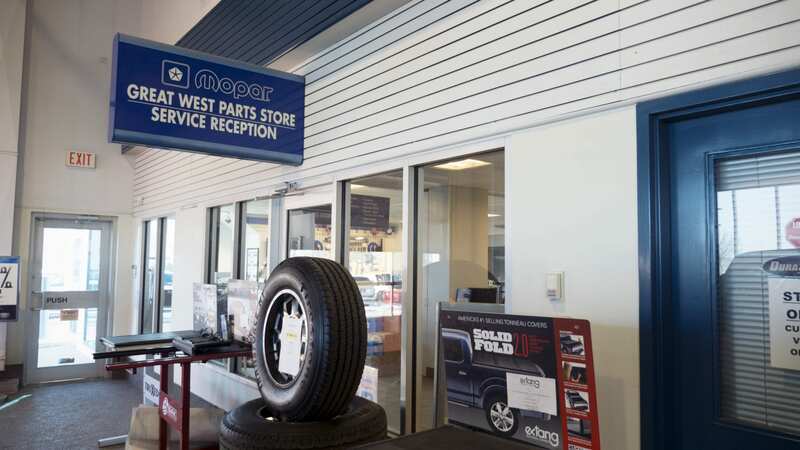 Whether you are planning on servicing your own vehicle, or are leaving the parts installation up to the experts at our certified Service Department, you can be confident these parts will fit and do the job they were designed to do. We stock a huge selection of parts and have delivery available for most special-order parts. Order your parts online and we will let you know as soon as they arrive for pickup! 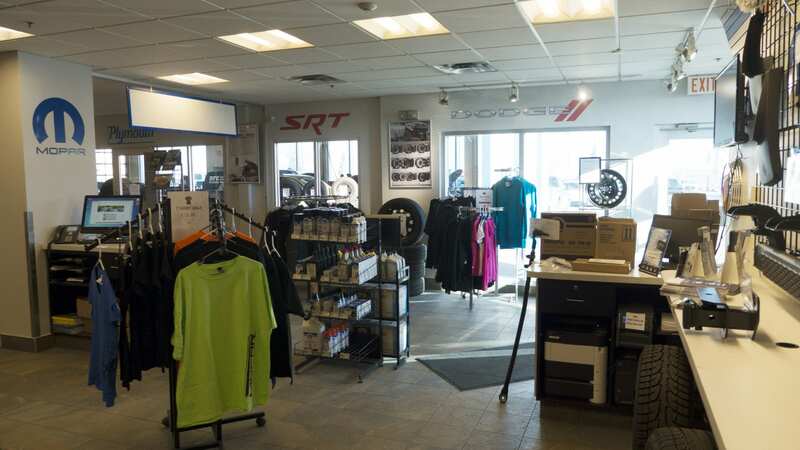 We have car and truck parts to fit all of your Chrysler, Dodge, Ram, and Jeep vehicles. 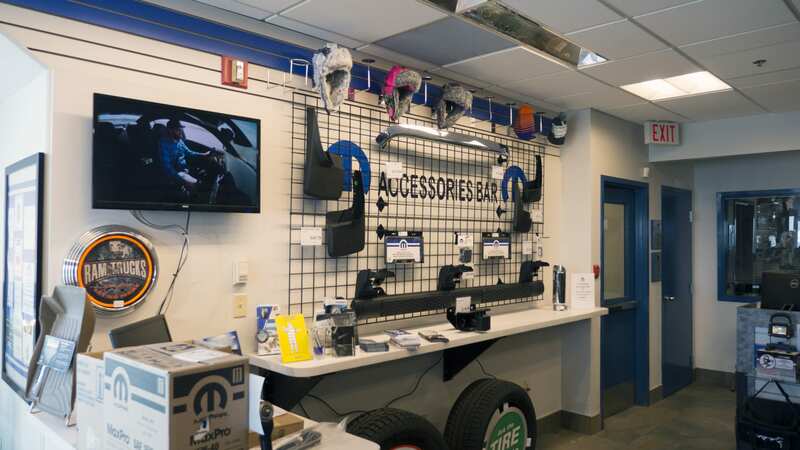 Contact Us or order your parts online! Interested in giving your vehicle a different look? 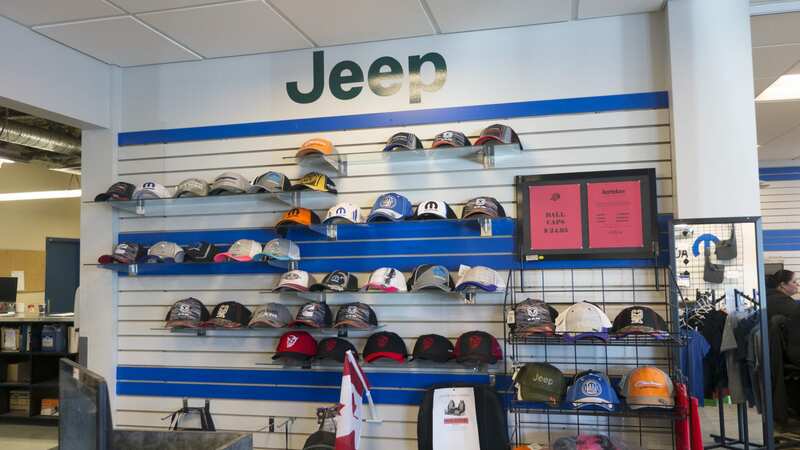 Great West Chrysler also stocks a vast selection of accessories and will assist you with the selection of items to put those finishing touches on your car or truck. 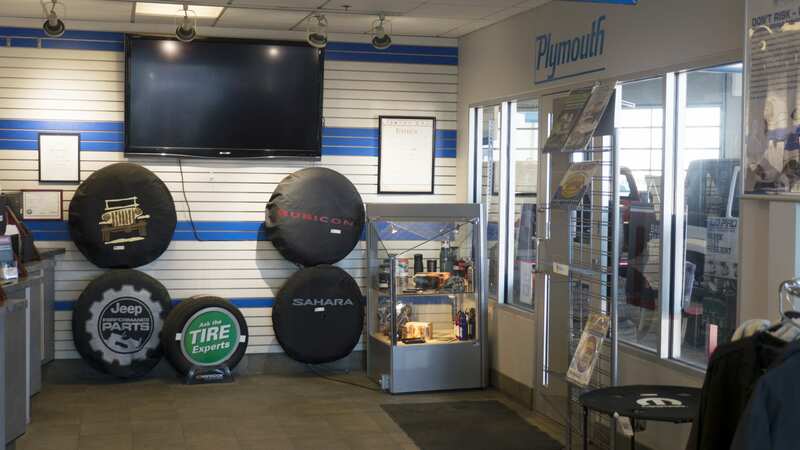 Our custom parts include a wide range of tires by renowned brands including Mopar, Michelin, BFGoodrich, Uniroyal, Goodyear, Dunlop, Bridgestone, Firestone, Pirelli, Yokohama, and Toyo Tire. We have tires for any weather conditions, as well as a selection of upscale rims. A new set of wheels and tires can change your Chrysler in a profound way. They complement the bodywork of your vehicle, contributing to the design and feel of the vehicle. Great West Chrysler supplies a variety of tires to let you customize your vehicle just to your liking. 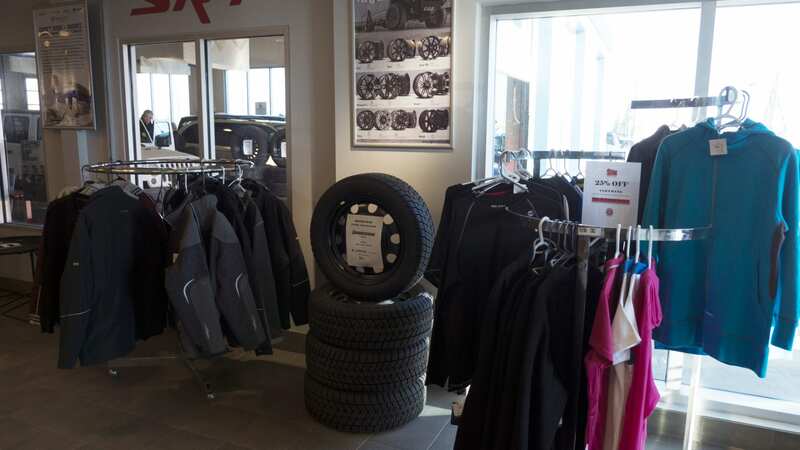 Winter tires can make a big difference during Alberta’s winters, so we encourage you to learn about our winter tires selection!